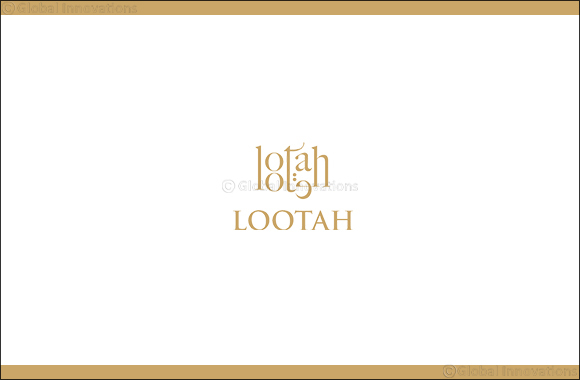 Dubai, UAE, October 01, 2018: LOOTAH, creators of fine Emirati heritage-inspired contemporary perfumes, incenses, oud, luxury perfumed blended oils and agarwood, are an independent brand established in 1950. The company has a strong footprint in the region with exclusive stores across the UAE, Bahrain and Oman. It operates independently and presently has no tie-ups or partnerships with any other brands or individuals for products sales or raw materials distribution in the local and regional market. Inspired by the East and West, LOOTAH has been crafting everlasting fragrances for UAE audiences since it opened its first store in Jumeirah Centre in 2012. The brand's success in combining distinctive notes to create an enchanting experience for the wearer has since travelled far and wide.